At E&S Academy Certified Nursing Assistant classes are just four weeks long! CHHA Training available with E&S Academy! E&S Academy will soon begin a CPR course! Call us for more information! CPR/BLS... CLASSES at E&S Academy...! 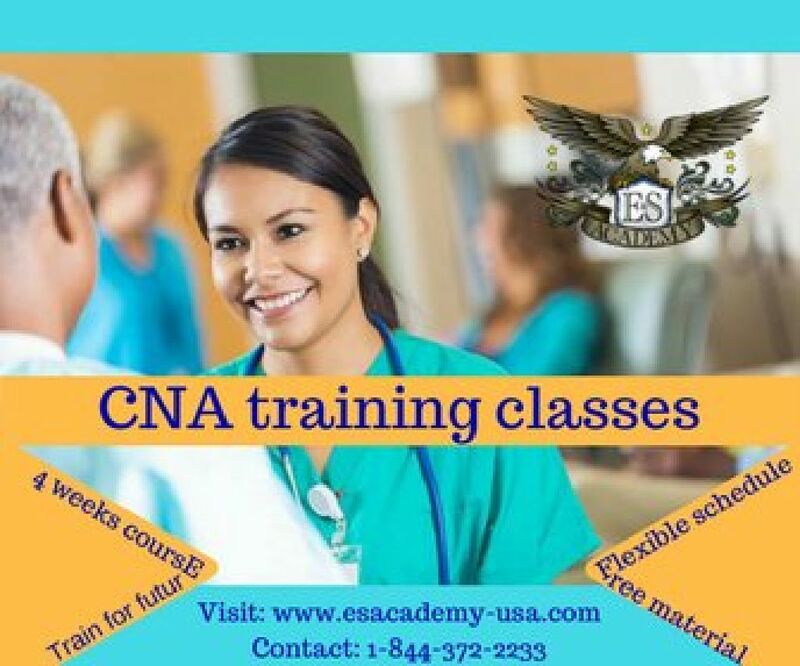 Get certified to work as a CNA within the medical field with training provided by E&S Academy! Medical Coding and Billing classes available for registration! Phlebotomy Training coming up in May! Call and register to get certified! Call us today and ask about our Medical Coding and Billing classes! Registrations are now open! Certified Nurse Assistant in 4 weeks !